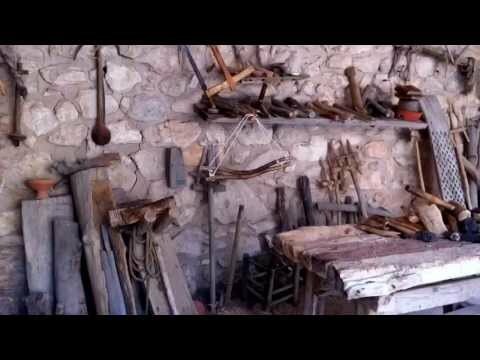 Delighted to be in Turkey, as Jeannie and Janez port in Kusadasi and investigate the labour-intensive art of carpet-weaving. It gets hot in the kitchen on board the Queen Mary and in Athens they go horse-back riding and go sandal shopping and get a taste of the poetry of eccentric poet and sandal maker, Stavros. Top Travel is dedicated to providing its viewers with a mosaic window on the world, but we remain, first and foremost, proudly South African. Click on the markers on the map to view more information. 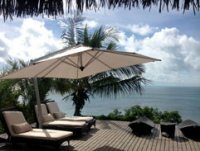 Anantara Bazaruto Island Resort and Spa | Fulfill your escapist dreams on the paradise private island of Bazaruto, in a jewel-like archipelago off the coast of Mozambique. 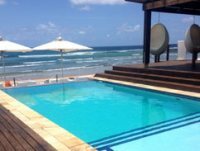 White Pearl Resorts, Ponta Mamoli | White Pearl Resorts, Ponta Mamoli, offers the ultimate in beach luxury in Africa. Experience elegant simplicity at this exclusive beach resort set in the dunes. 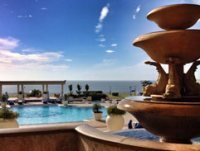 Polana Serena Hotel - Maputo | Built in 1922 along sweepingly splendid lines, the magnificent Polana Serena Hotel has long been considered one of Africa�s finest hotels.